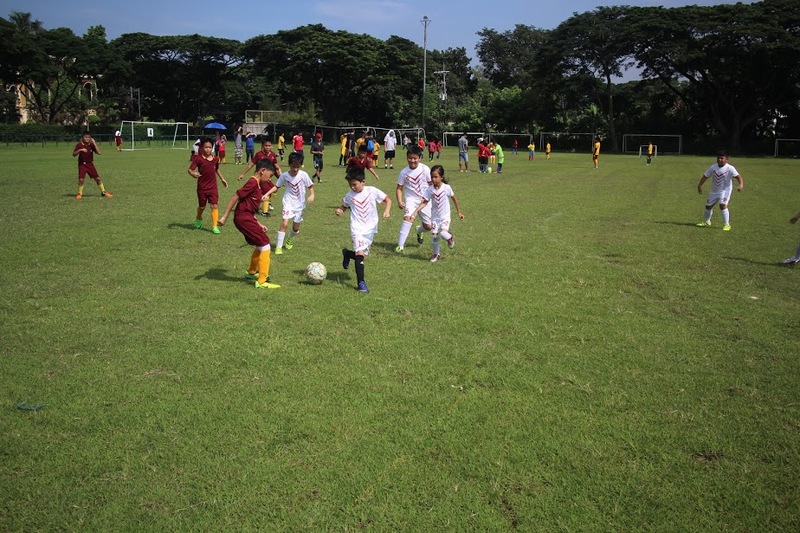 On October 2, 2016, Sunday, the Bannister Academy Football Team participated in the Mabuhay 22nd 8 Aside Futbol, a competition organized by Mabuhay Football League Philippines. The whole-day event was held at the Ayala Alabang Country Club. 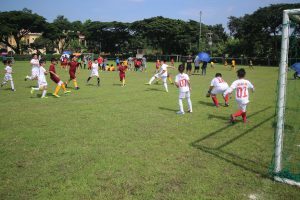 The team competed in two categories: Under-11 and Under-15. Games were held simultaneously throughout the day. Under the helm of Coach Popoy Clarino, the team came together for a day of football and friendly competition. All team members put in their best effort amid tough competition from other teams, and played under sweltering heat. After months of training, the team came prepared to face the other teams. With each game that they played, the players pushed themselves harder physically and mentally. In addition to learning new skills and strategies that can help them improve as a team, the Bannister team learned the values of sportsmanship and camaraderie that day. It was a whole day of fun and on-the-field learning for the players and their families!